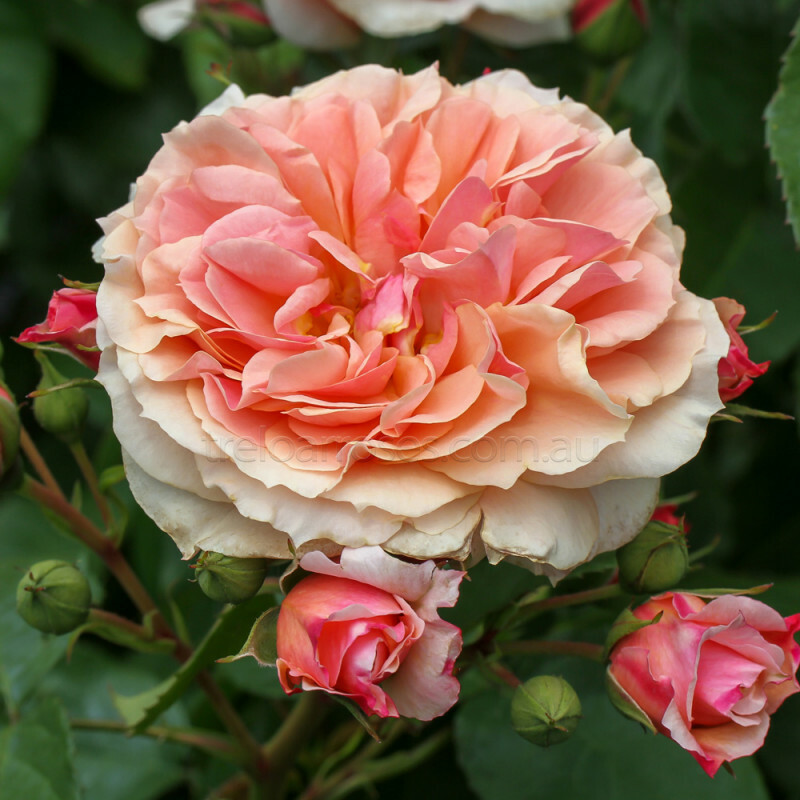 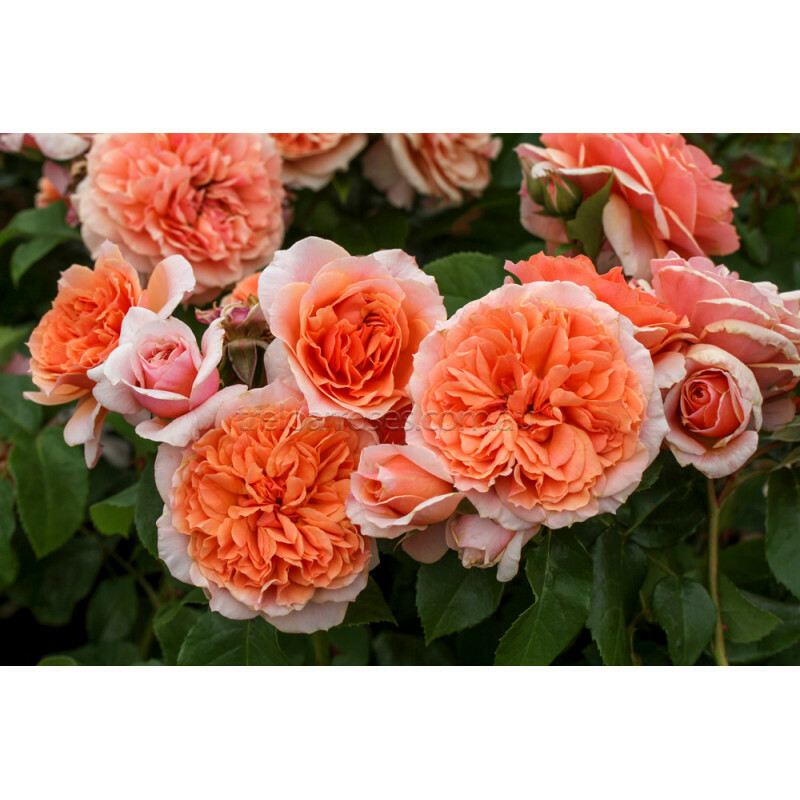 (Korknysna) - Beautiful swirls of orange apricot with yellow undertones and pink highlights decorate an extremely healthy shrub. 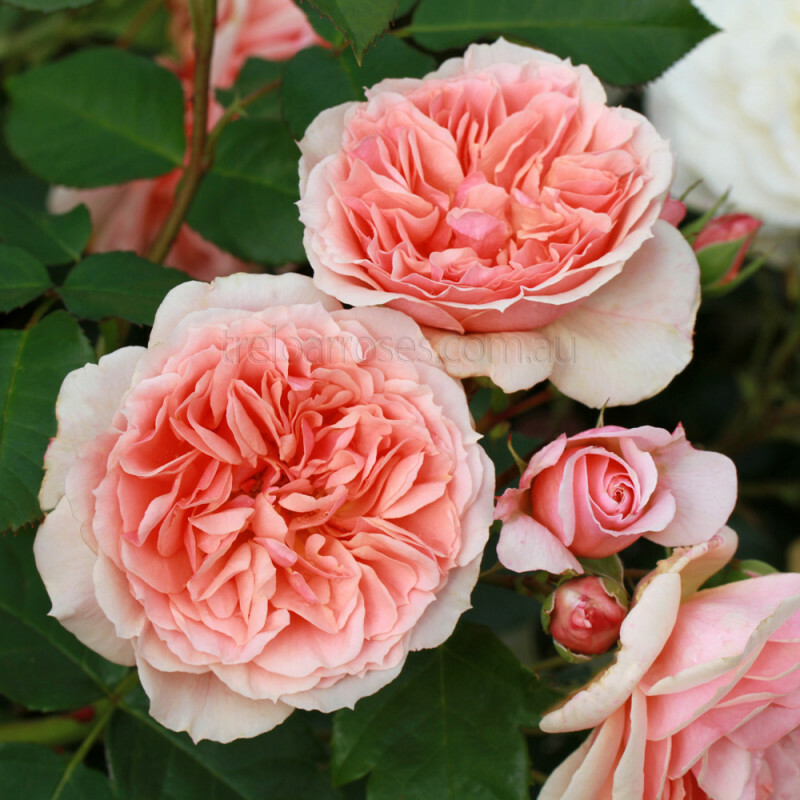 Fully petalled and cupped, the aged blooms open to near flat. 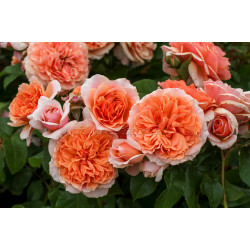 Great in humid climates and with good disease resistance this shrub is a great choice. Height to 1.5m.